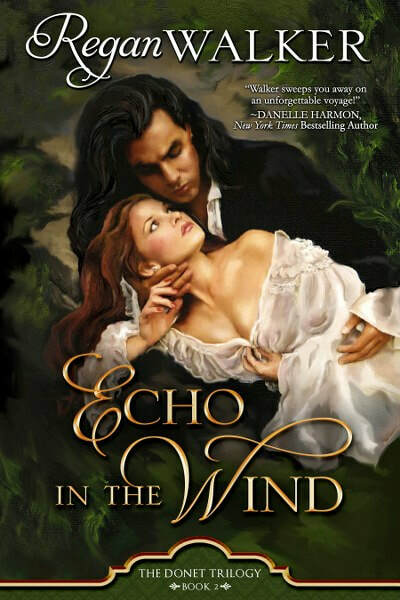 This morning, I have an historical romance series in our book spotlight. Check out the books of the Donet Trilogy, learn about the author & enter for a chance to win a prize in the book tour giveaway at the end of this post. All Claire Donet knew was the world inside the convent walls in Saint-Denis. She had no idea her beloved papa was a pirate. But when he seized Simon Powell's schooner, the English privateer decided to take the thing his enemy held most dear...her. 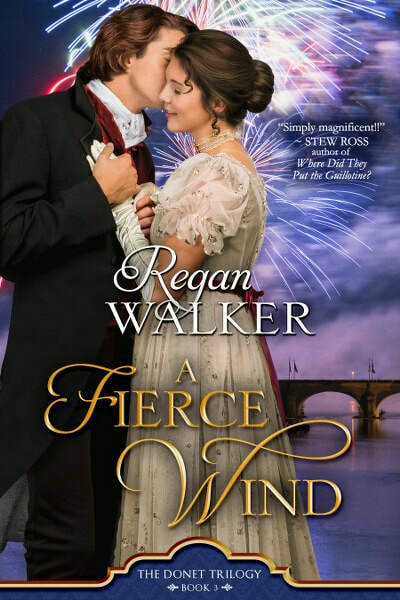 The waters between France and England roil with the clashes of Claire's father and her captor as the last year of the American Revolution rages on the sea, spies lurk in Paris and Claire’s passion for the English captain rises. Cast out by his noble father for marrying the woman he loved, Jean Donet took to the sea, becoming a smuggler, delivering French brandy and tea to the south coast of England. 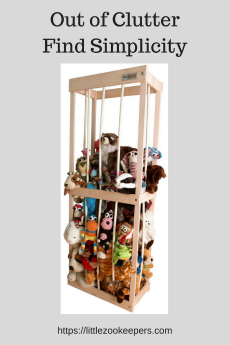 When his young wife died, he nearly lost his sanity. In time, he became a pirate and then a privateer, vowing to never again risk his heart. As Donet’s wealth grew, so grew his fame as a daring ship’s captain, the terror of the English Channel in the American War. When his father and older brother die in a carriage accident in France, Jean becomes the comte de Saintonge, a title he never wanted. Lady Joanna West cares little for London Society, which considers her its darling. Marriage in the ton is either dull or disastrous. She wants no part of it. To help the poor in Sussex, she joins in their smuggling. Now she is the master of the beach, risking her reputation and her life. One night off the coast of Bognor, Joanna encounters the menacing captain of a smuggling ship, never realizing he is the mysterious comte de Saintonge. Can Donet resist the English vixen who entices him as no other woman? Will Lady Joanna risk all for an uncertain chance at love in the arms of the dashing Jean Donet? "Simply Magnificent!" – Stew Ross, author of Where Did They Put the Guillotine? Zoé Ariane Donet was in love with love until she met the young commander of the royalist army fighting the revolutionaries tearing apart France. When the dashing young general is killed, she joins the royalist cause, rescuing émigrés fleeing Robespierre’s Reign of Terror. One man watches over her: Frederick West, the brother of an English earl, who has known Zoé since she was a precocious ten-year-old child. At sixteen, she promised great beauty, the flower of French womanhood about to bloom. Now, four years later, as the Terror seizes France by the throat, Zoé has become a beautiful temptress Freddie vows to protect with his life. But English spies don’t live long in Revolutionary France. 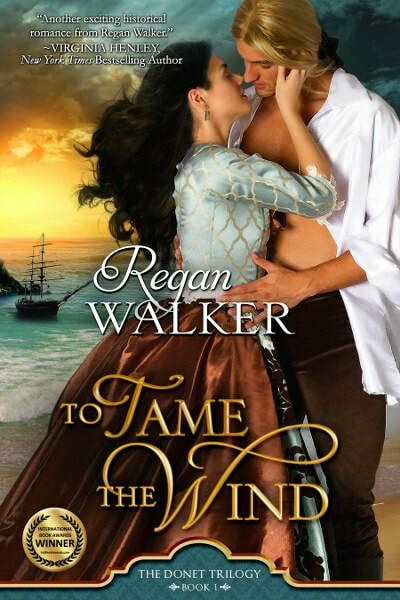 Regan Walker is an award-winning, #1 Amazon bestselling author of Regency, Georgian and Medieval romances. 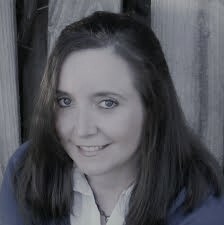 She writes historically authentic novels with real historical figures along with her fictional characters. 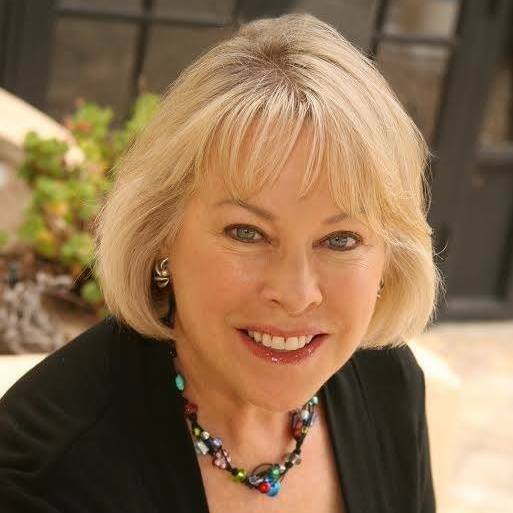 Among the awards she has won are the International Book Award for Romance Fiction, the San Diego Book Award for Best Historical Romance, the RONE Award for her medievals and the Gold Medal Illumination Award. Hi, Angela. Thanks so much for featuring The Donet Trilogy on your blog! I do hope your followers like seafaring romances with handsome ship captains.